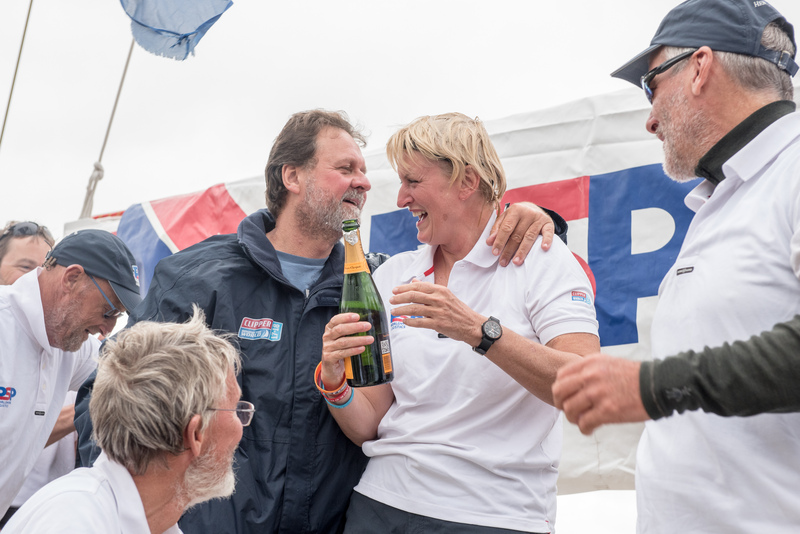 A half a world away from the sandy shores of Newcastle, Australia, Peter Hartigan and Louise Costello are celebrating after crossing the mighty North Atlantic Ocean as part of the Clipper Round the World Yacht Race. The couple have just arrived in Derry-Londonderry, Northern Ireland, after spending the last two weeks and 3,000 nautical miles racing each other from New York City. 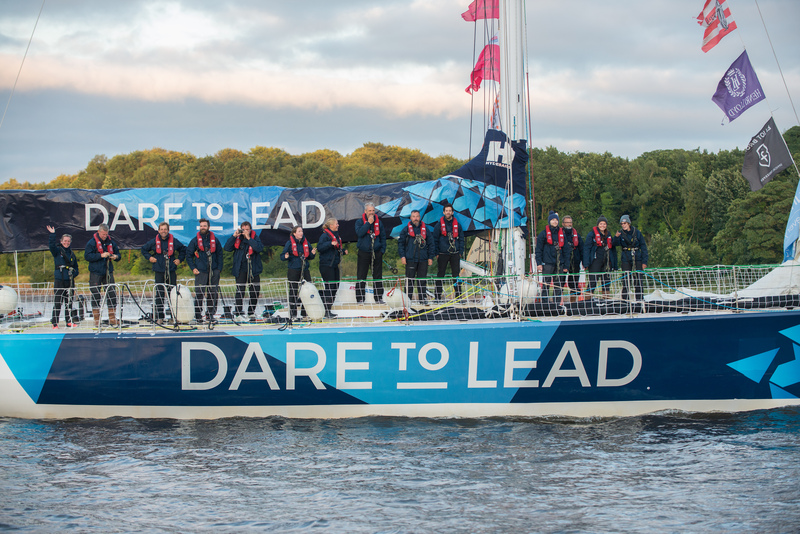 Peter, a 59-year-old businessman, was the first to arrive with his team Dare To Lead and came good on his promise to give Louise, a 53 year old educator, and her PSP Logistics team a Champagne welcome at the Foyle Port Marina. He explains: “When I signed up to the race I said to Louise that I would meet her on the dock with a bottle of Champagne to say congratulations. This time it was commiserations as Dare To Lead beat PSP Logistics in! Louise has already clocked up almost 10,000 nautical miles (nm) since starting her race in Seattle, whilst Peter has sailed3,000nm since leaving New York. 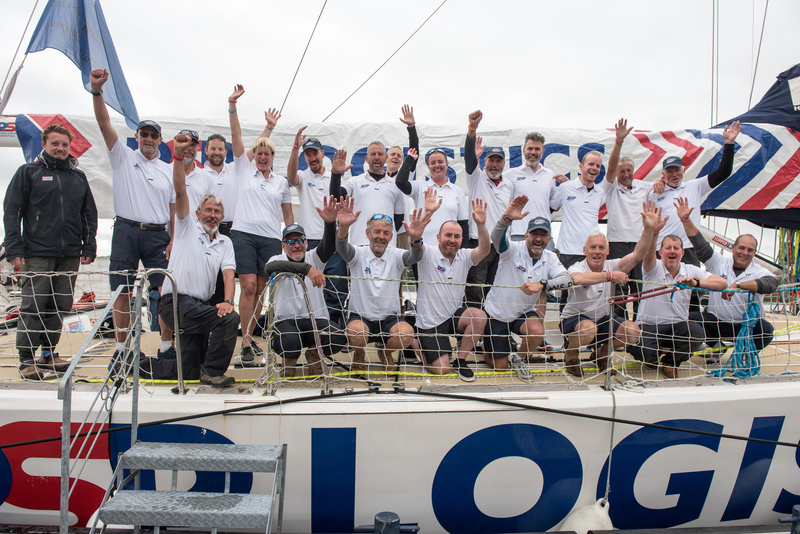 There is just one race left – a five day, 1,000nm sprint around Ireland to Liverpool, UK – before the Clipper Race wraps up on Saturday July 28. “It’s really exciting because we waved goodbye when the race began in Liverpool almost a year ago,” says Peter.